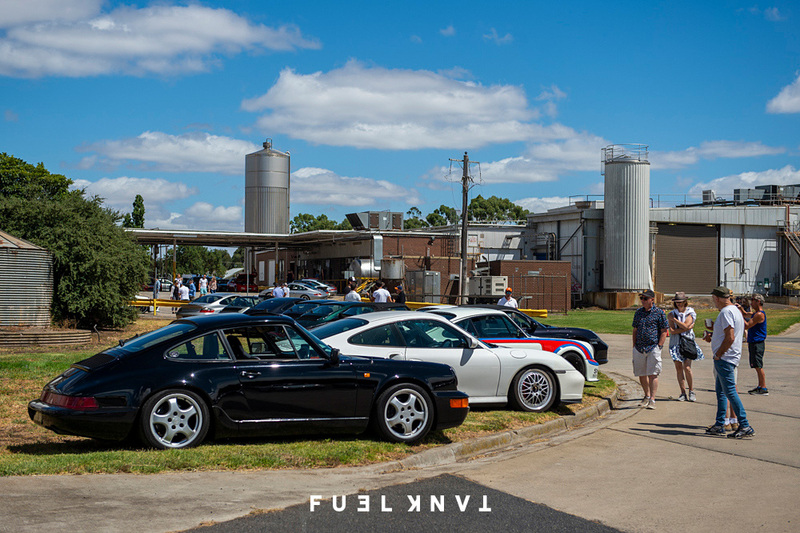 At the end of January last year, I reported on a cool little Porsche gathering in Geelong, Victoria called Porsche Hangar. 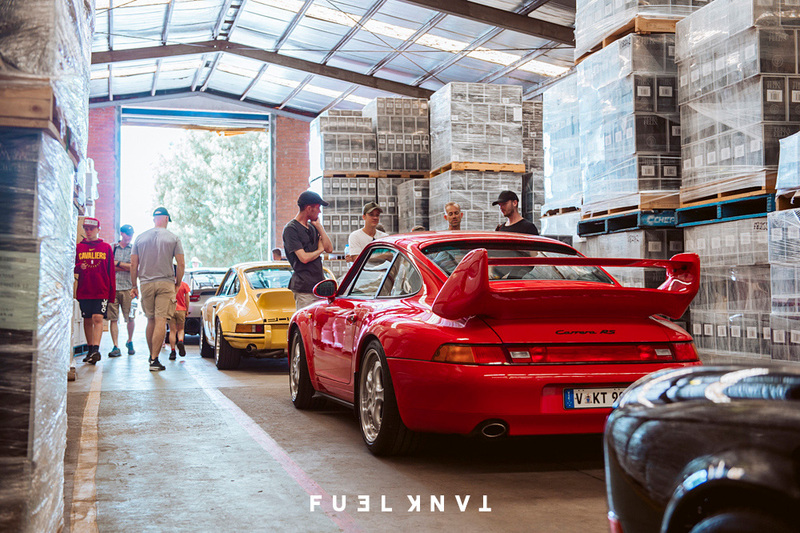 Organised by three Porsche-mad friends; Kerry, John and Hugh, it was an impromptu affair that snowballed in to something that was almost too much for the old bus depot location that they had access to for the day. 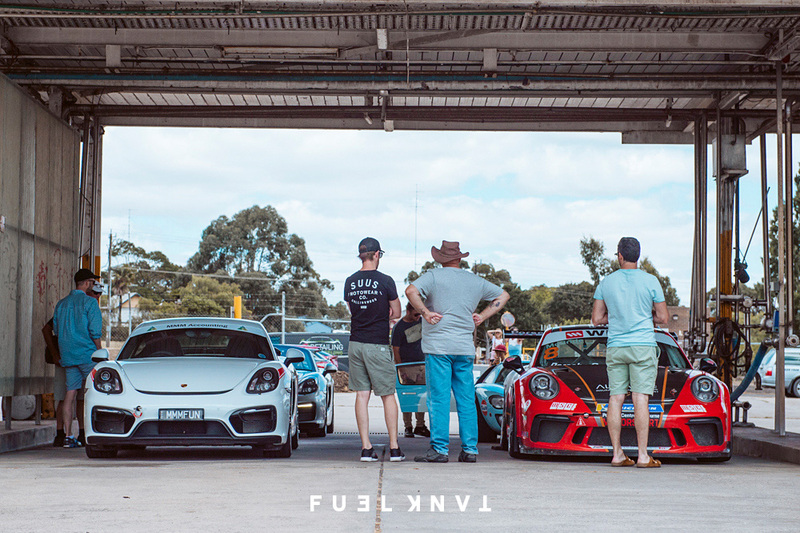 But, due to the avid enthusiasm of Porsche owners who travelled from far and wide to hang out, the guys figured that there was ‘something there’ and that it would have to be done again. 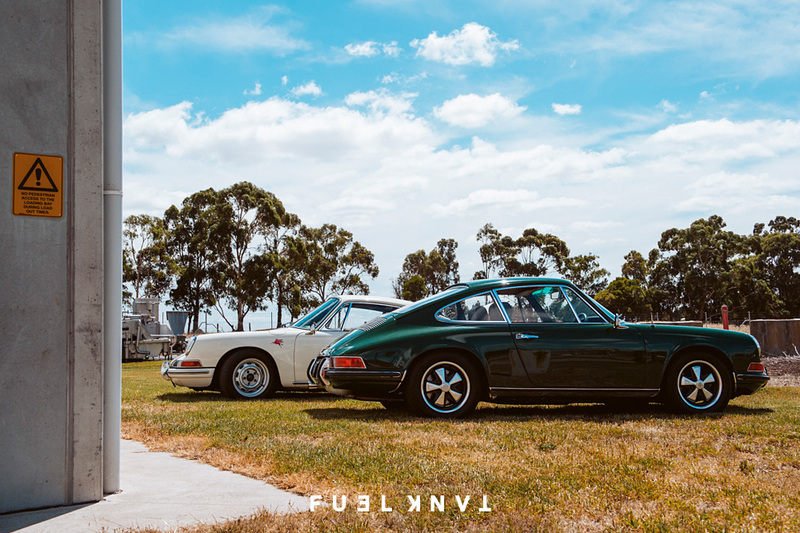 Fast forward to last Sunday, right in the middle of our Australia Day public holiday weekend, when ‘Hangar Banger II’ took place just outside Colac, about two hours west of Melbourne. 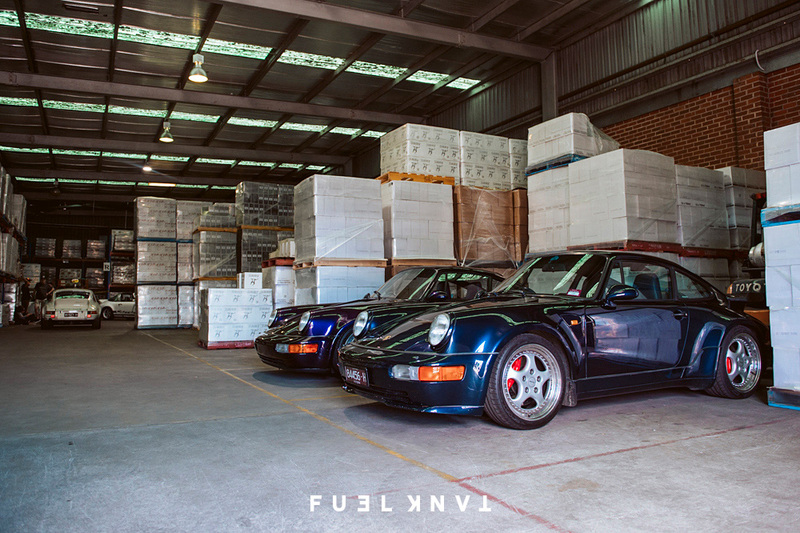 The location itself was something to behold for this second installment. 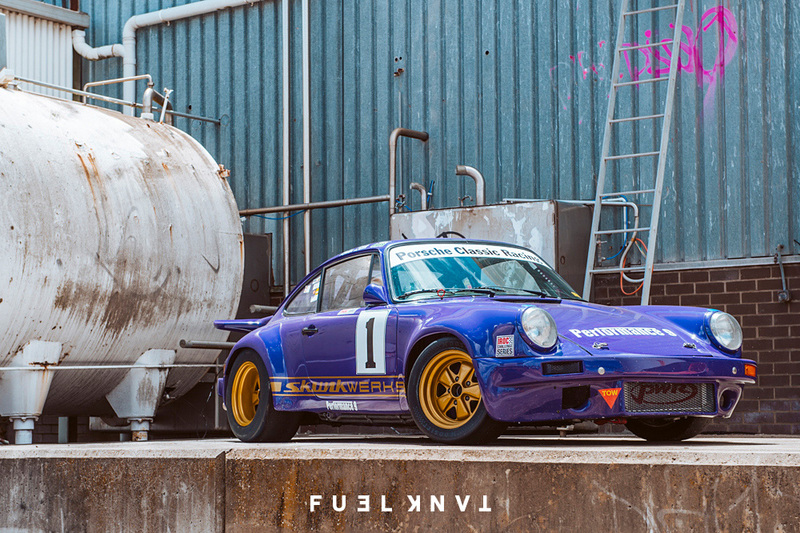 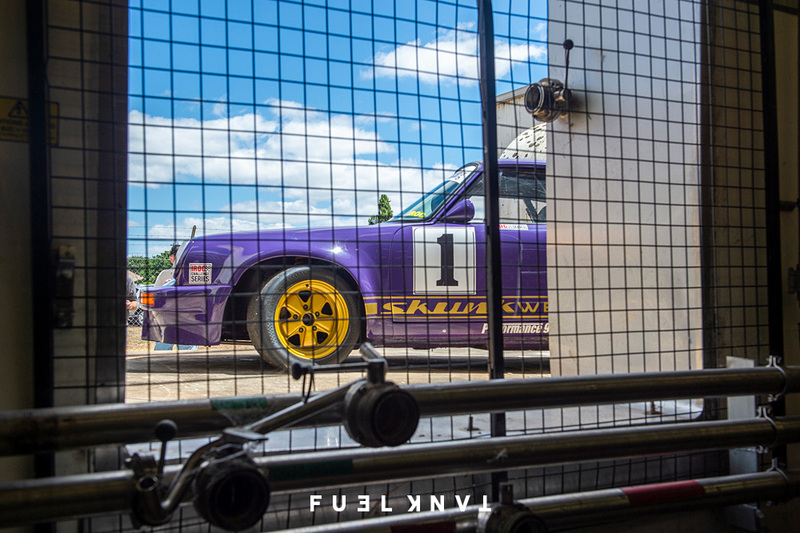 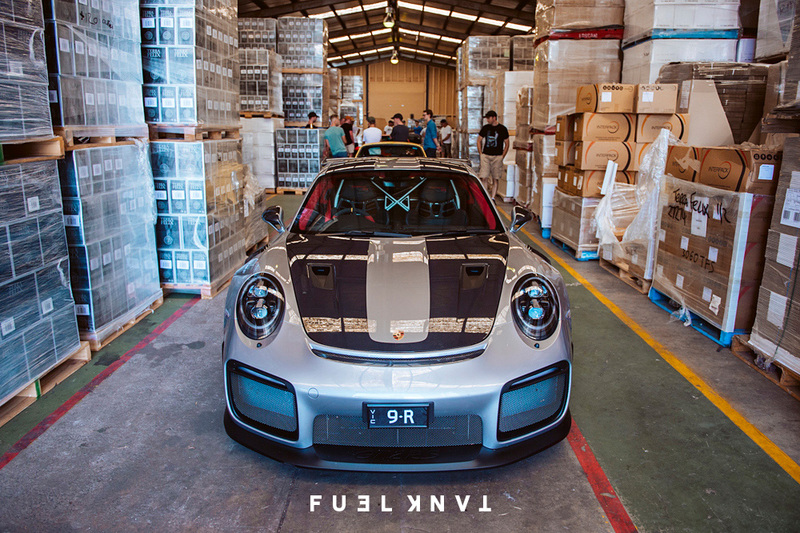 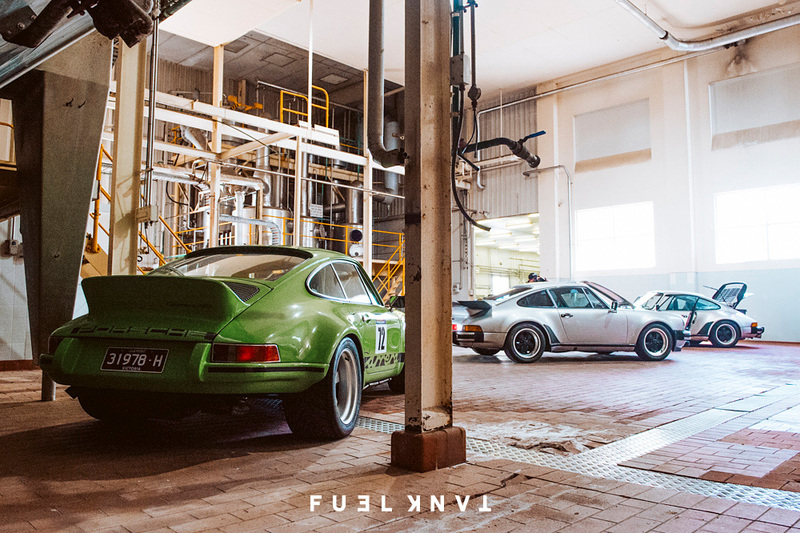 The guys from Skunk Werks restorations had not long moved in to an ex-dairy plant, a place where they are now working thier magic on classic Porsches in some of the old dairy processing sheds. 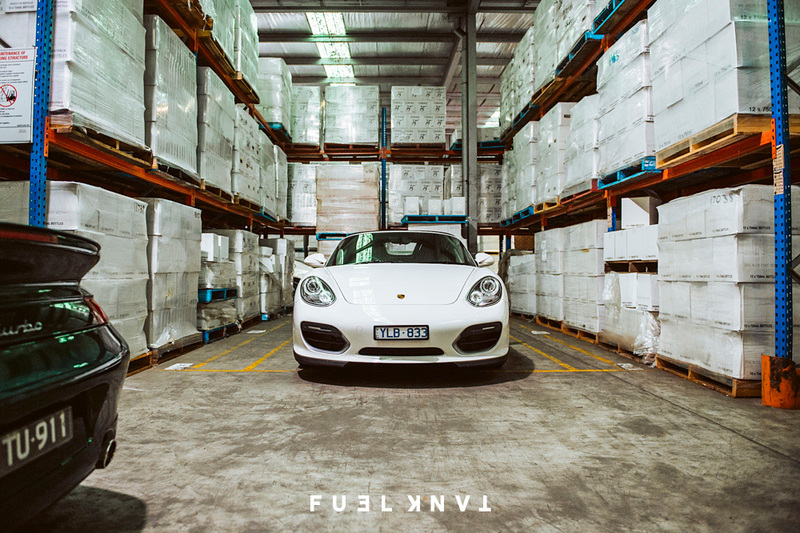 With the need for wine storage and bottling to be done also, the dairly facility, with all it’s cool (literally cool as well as…. 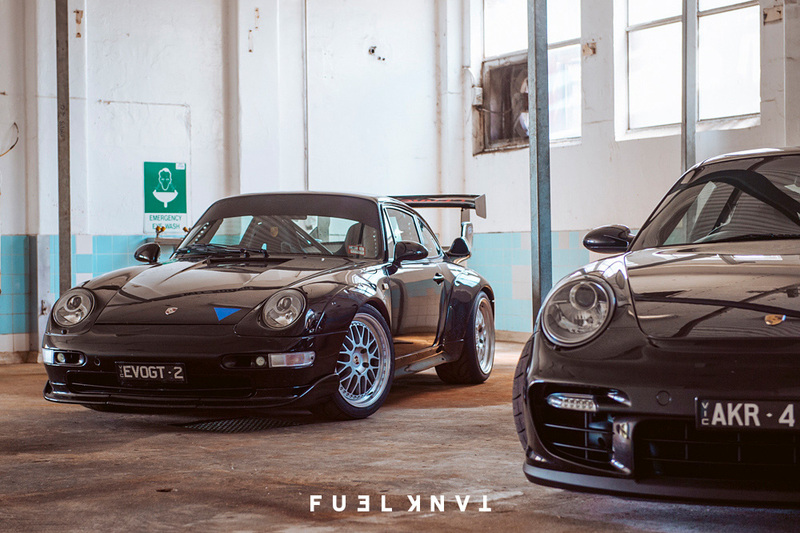 cool) chambers is a funcionally perfect and somewhat aesthetiaclly pleasing location for all the work to be done. 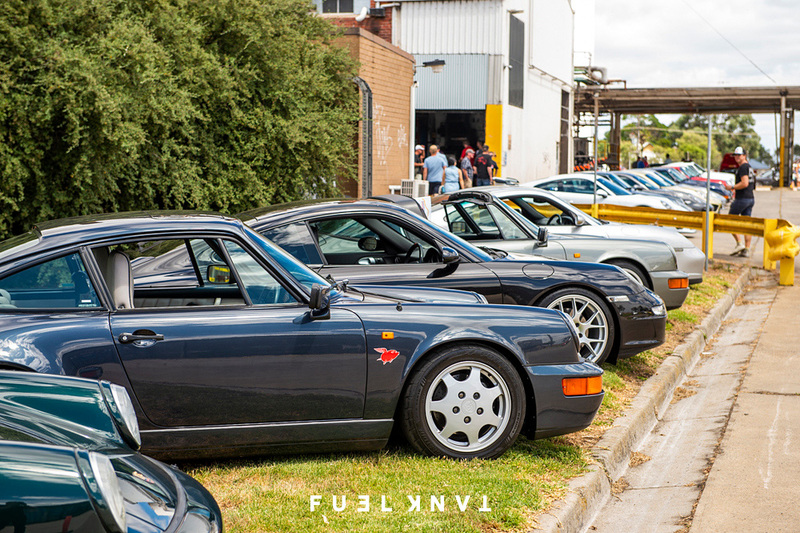 For more than 200 Porsches to trancend to thesite for a day, it was perfect. 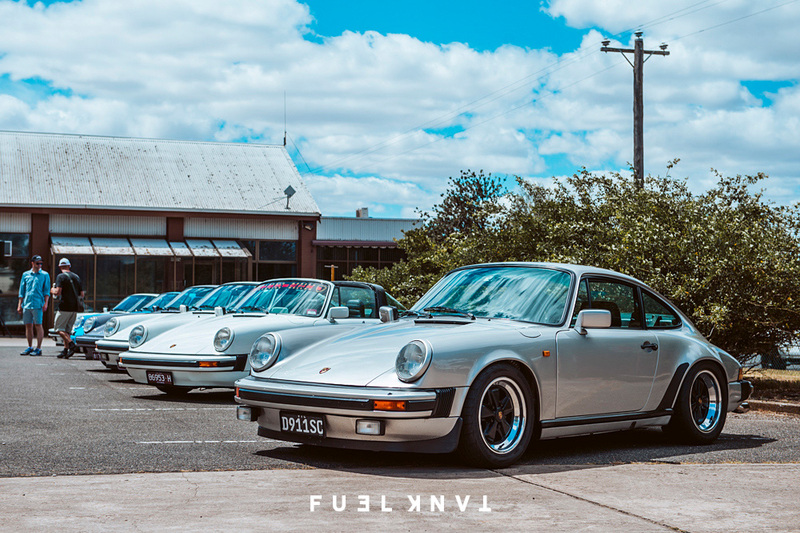 There were Porsches everywhere. 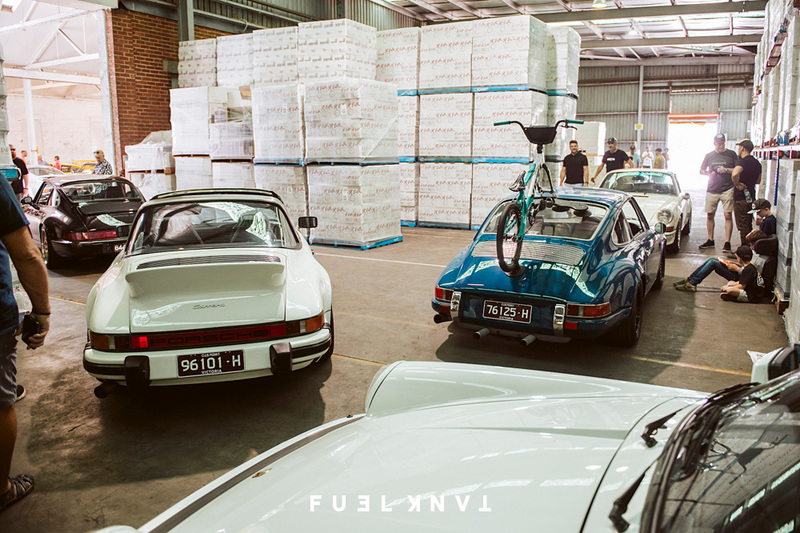 Inside, outside, down alleyways, lifted on to concrete foundations, next to old milking machinery. 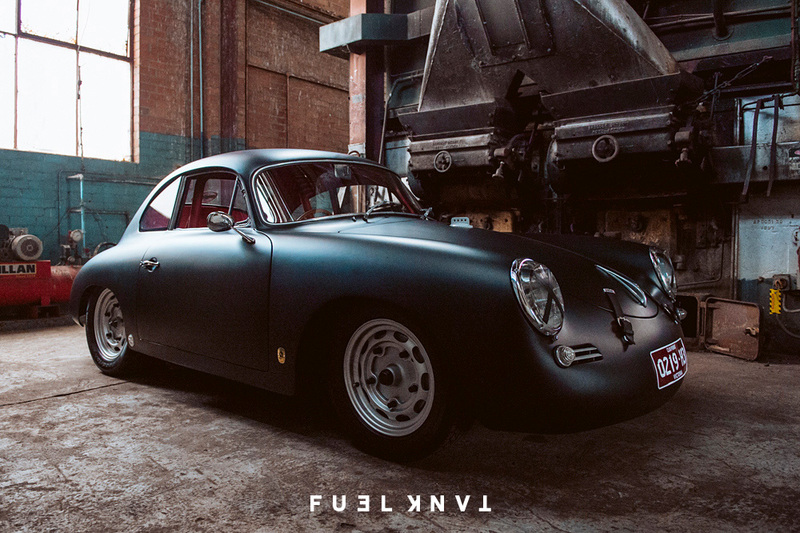 There was even a matte black 356 tucked right down the end of a furnace room. 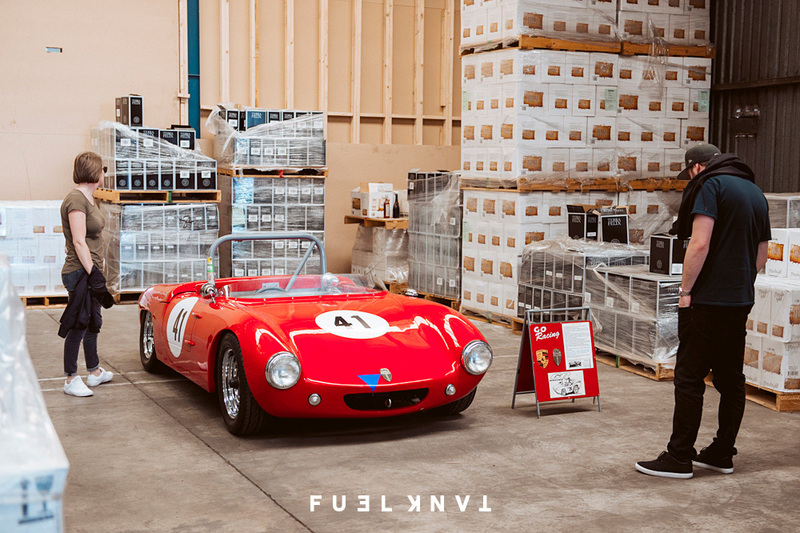 A room without any signage or invite. 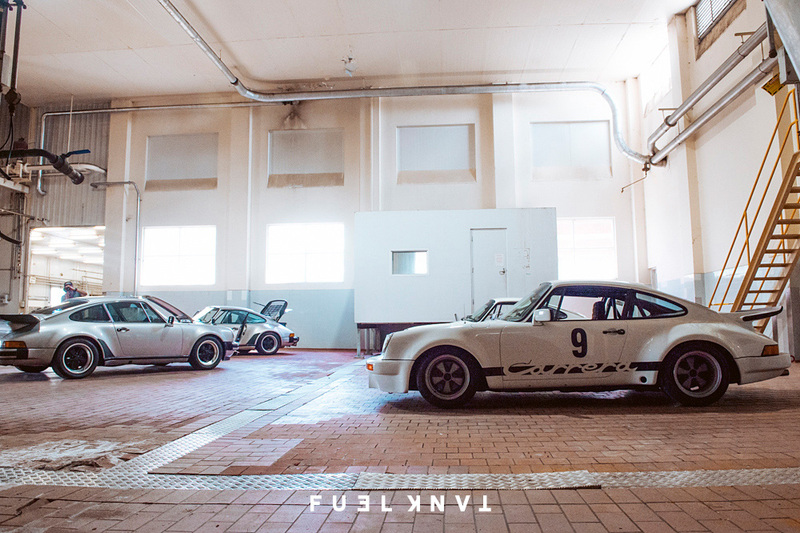 One had to keep poking around, turning corners and wandering through corridors to seek out new hidey-holes where Porsches were lurking. 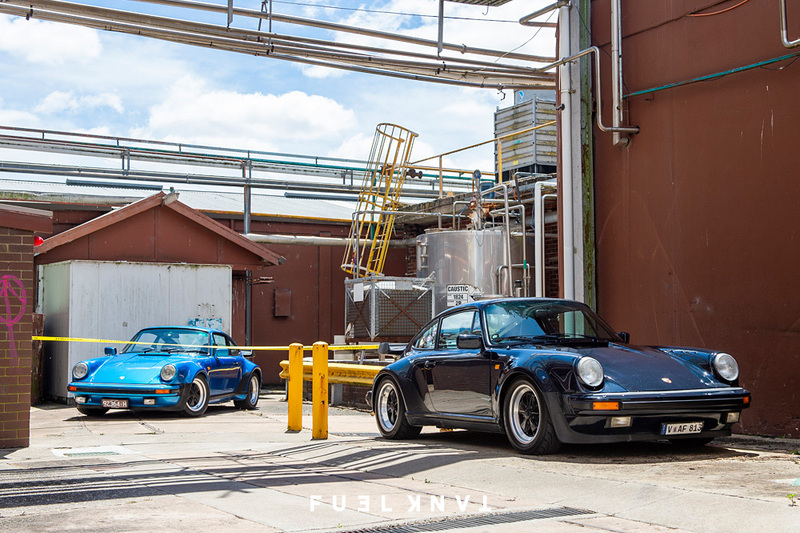 It was as much of a discovery maze as it was a car show. 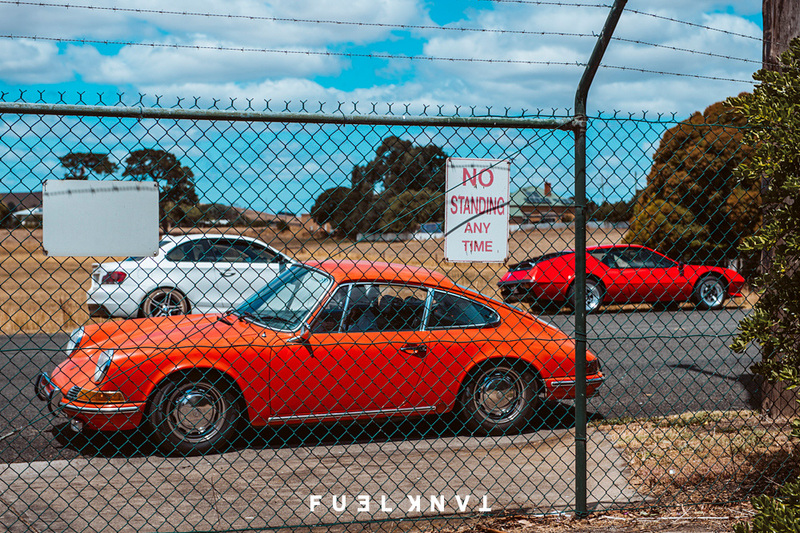 The guys knocked it out the park with this one. 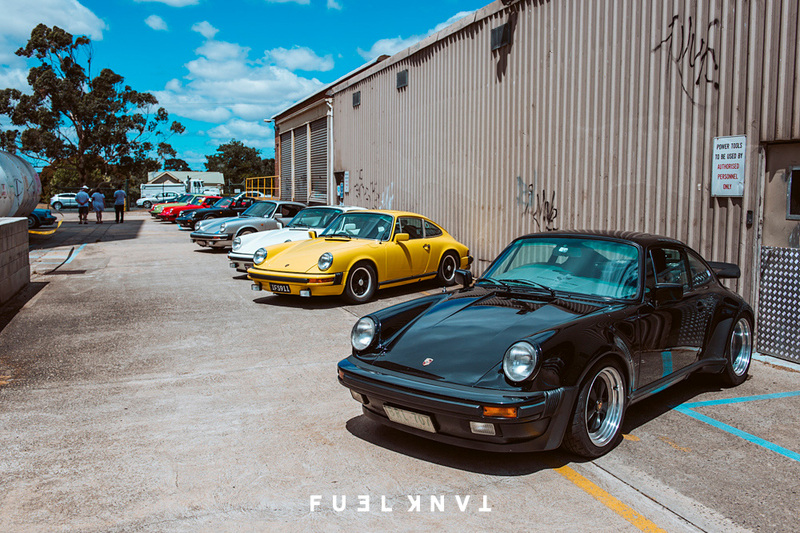 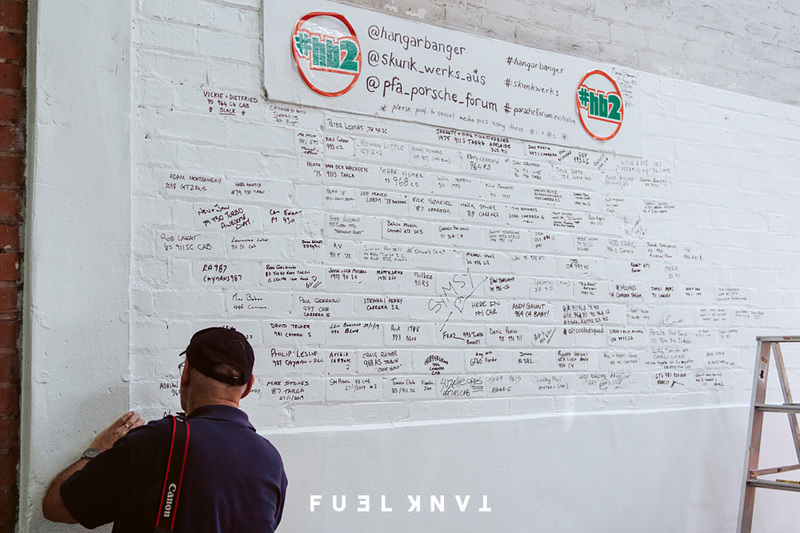 The location (wow, the location…), the variety of cars, the vibe, the people and the whole laid back feel of the day made it something special. 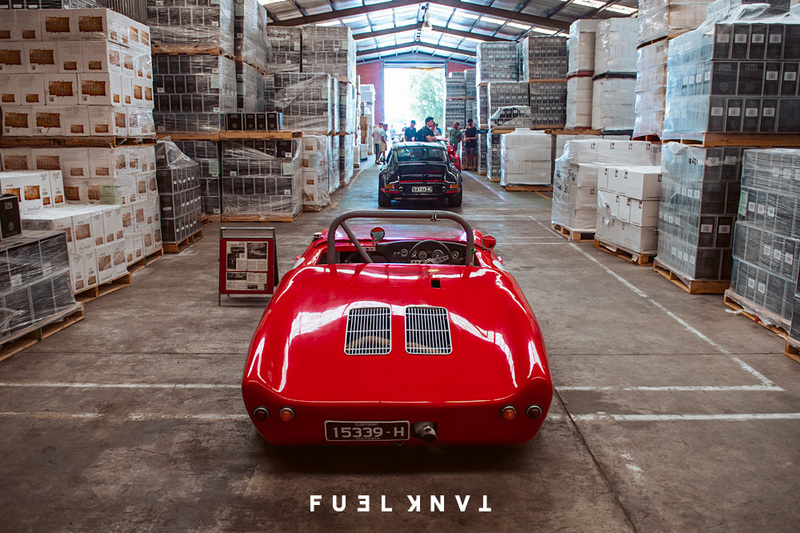 I take my Fuel hat off to Kerry, John & Hugh for their superb efforts, all the other folk who helped make it happen and to Rohan and Clint from Skunk Werks for hosting a day with a difference.